The term Christianity originated from the Greek word Khristos, which means “the anointed one”. It is a monotheistic religion that is based on the life and teachings of Jesus of Nazareth, the Son of God, the prophesied Messiah and the savior of mankind. He is also called as God Incarnate who rose from the dead on the third day. The core of the Christian faith is that through the belief in and acceptance of the death and resurrection of Jesus, sinful humans can be reconciled to God and thereby are offered salvation and the promise of eternal life. This is the great Christian mystery that drew billion of believers from around the world, making it the largest religion up to date. 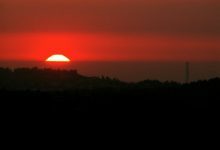 The four canonical gospels of Matthew, Mark, Luke and John tells that In Jesus’ time there were four cities in Israel that are very significant to his life and death. These were Bethlehem, Nazareth, Galilee and Jerusalem. Bethlehem is where Jesus was born of a virgin named Mary. It was in Nazareth where he lived and performed his very first miracle in the wedding at Cana. It was in the mountain in Galilee where he preached, gave sermons, and performed more miracles. It was in Jerusalem where Jesus Christ was persecuted, crucified, died, was buried, rose again, and ascended into heaven. Because of this, Israel, specifically, Jerusalem is referred to as the Holy Land where Jesus Christ will come back again. Over the years, churches in honor of Jesus Christ were erected around the significant places of these four cities. In Bethlehem is the Church of Nativity; in Nazareth are Church of St. Joseph Carpentry, Basilica of Annunciation, Basilica of Transfiguration, and the Mensa Christi Church; in Galilee is the Franciscan Church of Beatitudes; and in Jerusalem are Via Dolorosa, and the Church of the Holy Sepulchre. 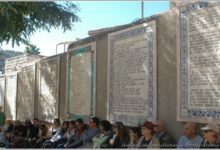 Like the cracks of Judaism’s Western Wall, where prayers written on a sheet of paper are offered to their God, Christian pilgrims also has a way for their prayers to be heard and acknowledged by God. That is, lighting the Nativity Candle in the Church of Nativity. 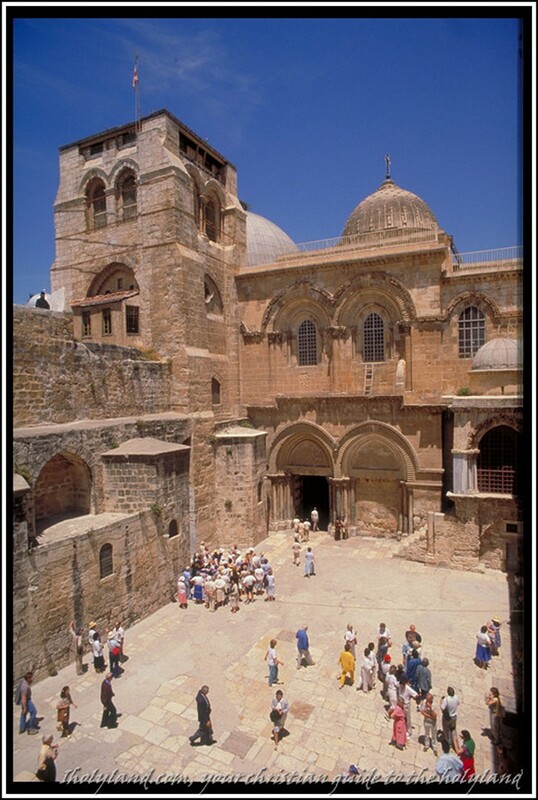 The Church of Nativity is located in the city of hope and peace. 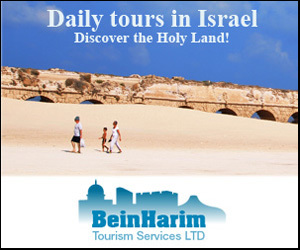 It is among the most important Christian Holy Places throughout the Christian World. 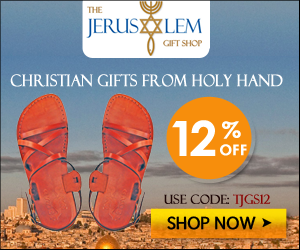 This place is believed to be the exact location where the Messiah, Jesus Christ, was born. This church is the oldest surviving church in Israel. Columns that bear Crusader paintings, the wall of mosaics that decorate every side of the church, floor of mosaics, baptismal font, the Altar of Circumcision, Altar of the Three Kings, Grotto of the Nativity that is the focal point of the church, the silver star that marks the spot where the infant Christ was born, the bronze gates, and the Chapel of the Mangers. 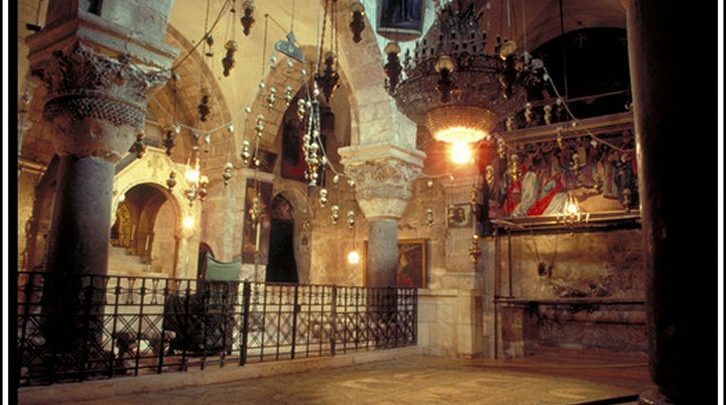 The Church of Nativity is located on Manger Square, Bethlehem’s West Bank. In summer seasons, the church is open from 6:30am-noon and 2:00pm-7: 30 daily. On winter seasons, the church is open from 5: 30am-noon and 2:00pm-5:00pm daily. The place can best be reached through taxi rides because Bethlehem is a small town so the ride costs cheaply. Nazareth is the hometown of Jesus Christ. This is where the Holy Family (Joseph, Mary and Jesus) lived. Because of this, Christian pilgrims from all parts of the world visit Nazareth. 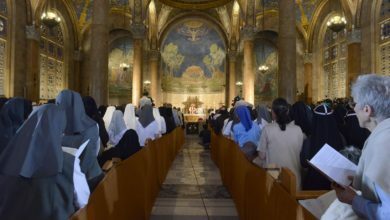 One of the major Christian places of interest in Nazareth is the Basilica of Annunciation. It was built over the ruins of a Byzantine and Crusader churches, supposedly over the site where the angel Gabriel announced unto Mary that she would give birth to the Son of God who will save the world from eternal damnation. “Rejoice, you highly favored one! The Lord is with you. Blessed are you among women!” But when she saw him, she was greatly troubled at the saying, and considered what kind of salutation this might be. The Basilica of Annunciation’s top is a concrete dome, molded into the shape of a Madonna lily, which symbolizes the Virgin Mary. The upper church is filled with mosaics of Mary. The lower church features the exact site where the angel appeared to Mary. The church is located at Nazareth, Israel. It is open from 8:00am-11:45am and 2:00pm-6:00pm daily. 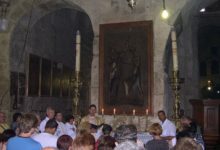 Another Christian attraction in Nazareth is the Mensa Christi, which means “Table of Christ” in English. It contains a large tablet of chalk that according to history is where Jesus dined with his followers after his resurrection. Mensa Christi is a small Franciscan church built in 1860. This small church is located inside a very dense neighborhood. 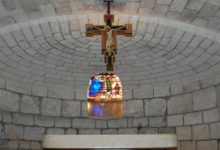 It is positioned above the district church in the old city of Nazareth. 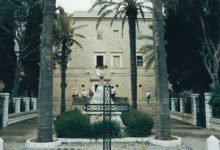 It is located in the northern part of the Sisters of Saint Charles Borromeo Convent – just near the Ecumenical Christian Child Care Center and the Maronite Church of the Annunciation. Going there is quites difficult as the only way is to go above the Synagogue or go by foot down to a very steep road from the Carmelite convent. This church is not all the time open so you need to get a visit request beforehand. This place is the only remaining site in Israel that remained even after the time of Jesus Christ. 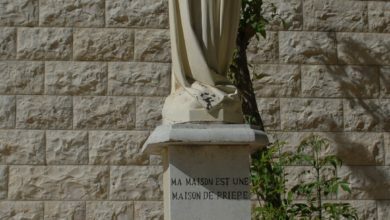 Mary’s Well is the symbol of Nazareth Municipality. It supplied water for the whole town during Jesus’ time. Next to the well is a lovely souvenir shop named Cactus. When this shop was first purchased in the 1990s, the owners discovered the concealed beautiful stone arches that once supported a giant bathhouse. These remains were believed to date back to the time of Jesus Christ. It was also believed that the same running water that supplied Mary’s well fed the bathhouse. The Mountain of Beatitudes is a small hill that overlooks a lake called the Sea of Galilee. This is where Jesus Christ gave his famous sermons like the Beatitudes, and the Parables of the Lamp and the Discarded Salt. This is also the place where he fed the hungry number of 5,000 people with the multiplied number of five loaves and fish. Also two millennium ago, on a very rainy night, Jesus walked on the water of the very same lake. The Church of Beatitudes constructed to commemorate Jesus’ Ministerial task. It was of a Byzantine style designed by architect Barluzzi. Its octagonal shape symbolizes Jesus’ eight beatitudes. But the main feature of the church is the spectacular view of the Sea of Galilee and the tranquil gardens on which any visiting pilgrims can really reflect on to. The Church of Beatitudes is located at Tabgha, Galilee, Israel. It is open from 8:30am- 12nn and 2:30pm-5pm daily. 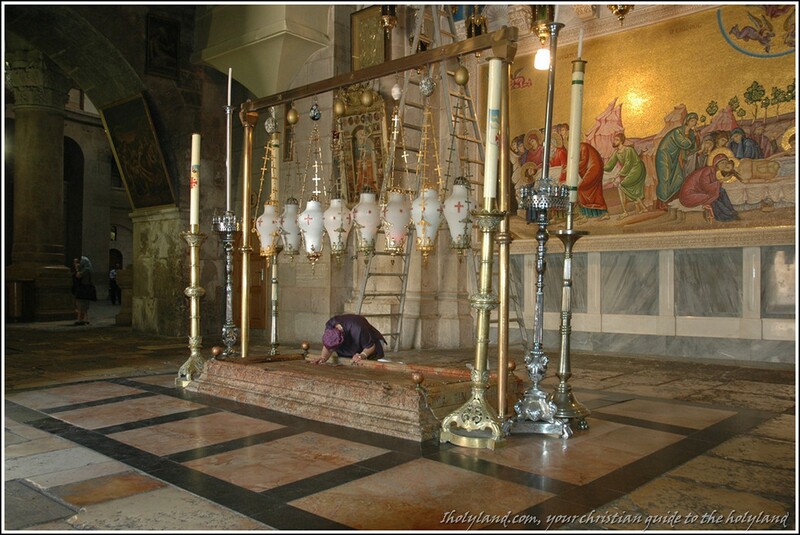 The Church of the Holy Sepulchre is Christianity’s holiest place. This church completes the scene in Golgotha and Calvary where Jesus Christ suffered in the crucifixion and died. 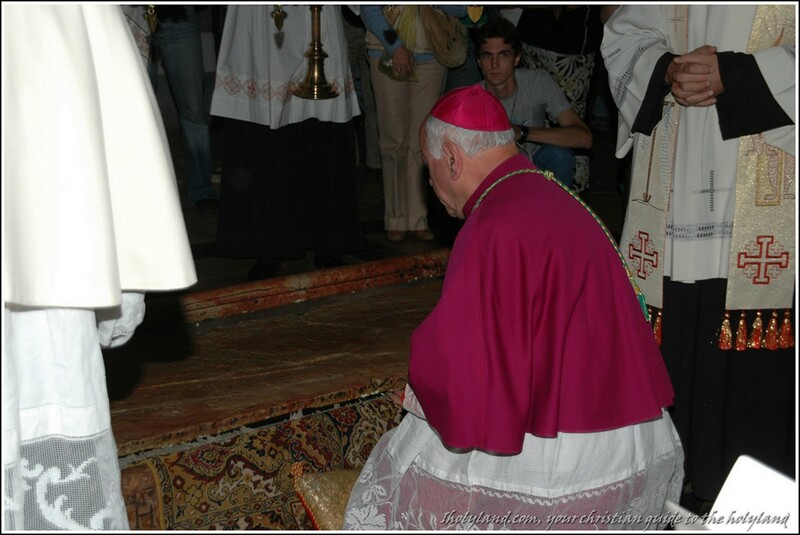 The sepulchre is the site where he was buried. It is also called the Church of Resurrection, where Jesus Christ was believed to have risen from the dead. 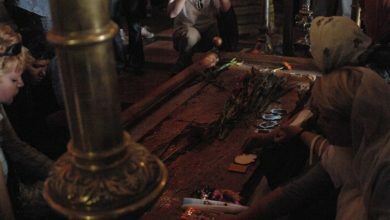 For this reason, the church of the Holy Sepulchre became the most visited Christian site since the beginning of the 4th century. 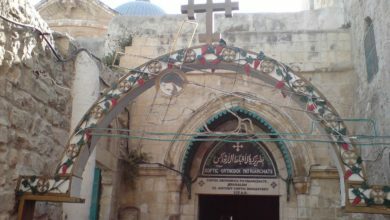 The church features the exterior façade that was built by the crusaders in the 1100, the Stone of Unction that commemorates the preparations for the burial of Jesus’ body, Calvary that reminds everyone of Jesus’ crucifixion, Via Dolorosa that retraces Jesus’ steps, Chapel of Adam that is believed to be the burial ground of Adam, the Rotunda, the edicule, the Chapel of the Angel, the Chapel of the Holy Sepulchre that contains the tomb of Christ and is the holiest place of Christendom. The Church of the Holy Sepulchre is located at Suq Khan e-Zeit and Christian Quarter Road, Jerusalem. The church is open from 5am-8pm on the months of April-September, and 5am-7pm on the months of October-March. A dress code prohibits those who are wearing sleeveless and shorts from entering the church. The Christian sites mentioned in this article are believed to enrich the Christian faith. 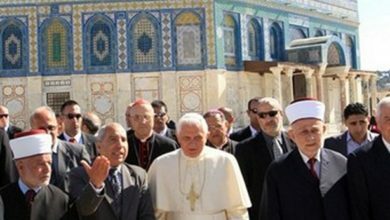 Like Mecca for the Islam, every Christian believer should also pay homage to these ancient and holy places.